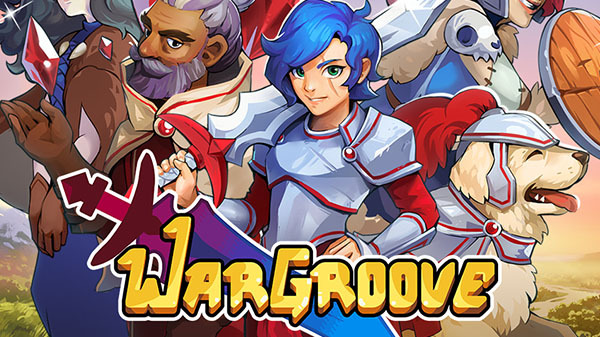 Wargroove | Cheat Engine Table v1.0, [2019-2-2] COLONELRVH | May not work on other version. Now this is truly a successor to Advance Wars, this is much better than Tiny Metal (what a shame). Will continue looking for more options if possible, for now I have to move on to other games.